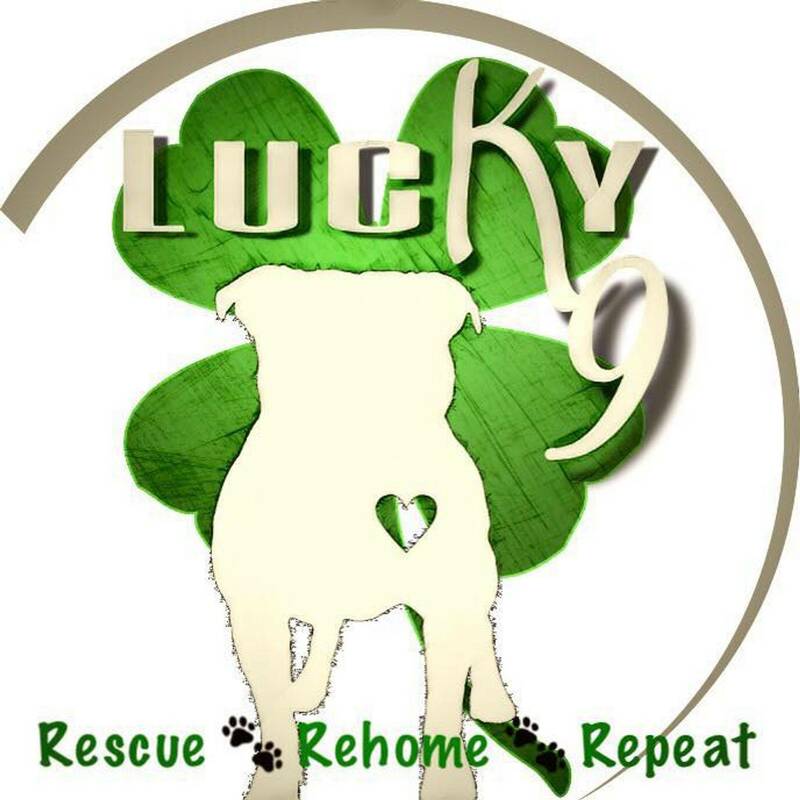 Why Adopt or Foster With Lucky K9 Rescue? Lucky K9 Rescue stands ready to help you, the prospective adopter or foster home, find a companion who will thrive in your home. 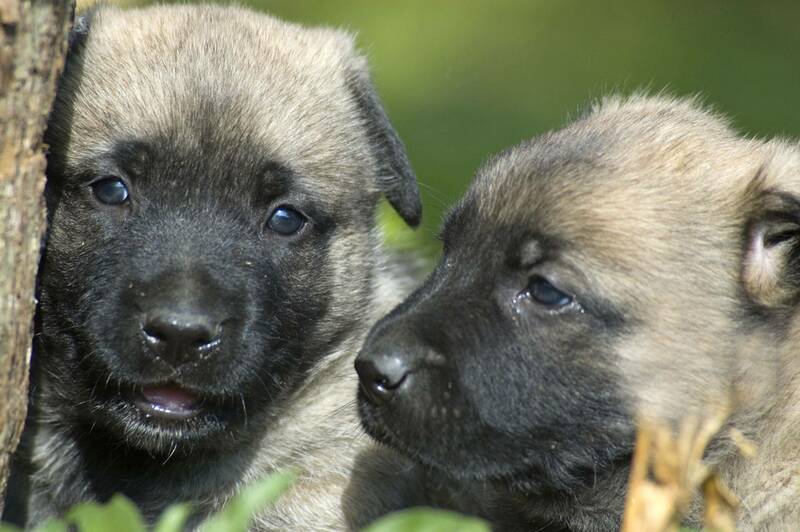 We are here to assist you in every way possible throughout the adoption process and will continue to be a helpful resource after you have welcomed your new pets into your life.